Reports are emerging about a bloody clash which ensued between Oro worshippers and Muslims in Oyo State last night. It was gathered that the annual Oro festival was taking place in Iseyin, Oyo State yesterday when Oro worshippers allegedly attacked Muslims and at their mosque. Reports say the attack was reportedly unprovoked. During what devolved to a horrible event for all, adherents of both religions were critically injured. Reports say the Oro priest has been arrested and detained in the police custody. Benin – Bishop Michael Osagie, the General Overseer of Bible Believers Ministry, says fighting over charging points in church is a sin “and against the laws of the church’’. Michael made this known in an interview on Tuesday at the Bible Believers Ministry in Oluku, Benin. 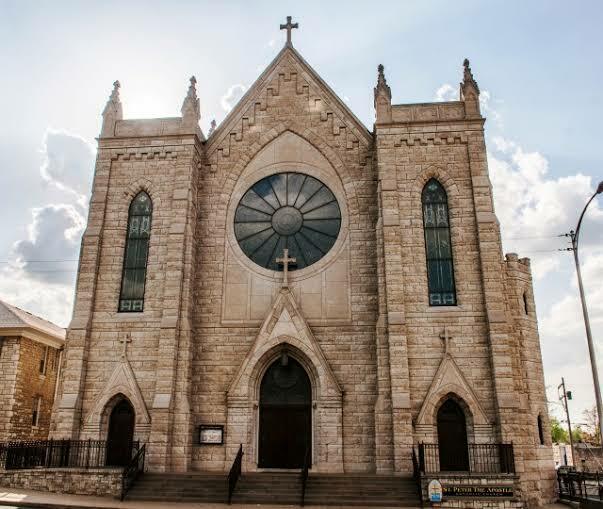 He condemned the attitude of charging phones, note pads, touch lights amongst others, while church service was going, saying it was a major distraction to the preacher. “Sometimes when I preach on the altar, I get distracted, because I see some of my members fighting over charging points. “Am I amazed how believers of the gospel take the things of the Lord these days,’’ he said. Reacting to the preacher’s insinuation, Ms RuthIkoko, an usher of the church said that she wasguilty of the sin as her area had serious electricity problem. Ruth expressed the hope that the power situation would improve in her area so that she would stop charging her phone in the church. 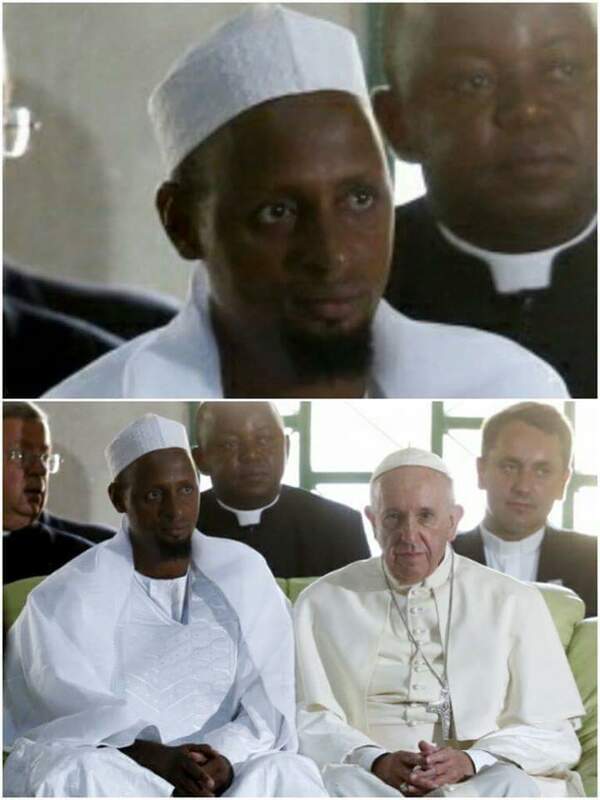 BREAKING: KADUNA BASED ISLAMIC IMAM CONVERTS TO CHRISTIANITY, MEETS POPE. A popular Kaduna state Imam, Ibrahim Kazim has reportedly converted to christian, during his visit to Vatican. Ibrahim Kazim revealed this yesterday on social media saying "I have found new life with God and his son Jesus"
Scores of worshippers of the St. Paul Catholic Church, Ugolo, Adagbrasa in Okpe local government area of Delta State were Sunday morning trapped when the church building collapsed on them. 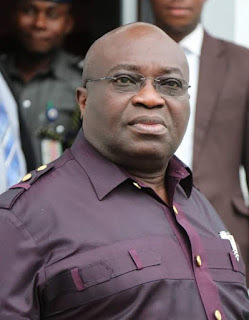 Abia State Governor, Dr. Okezie Ikpeazu has charged Muslims to pray for the unity of Nigeria as they celebrate sallah. In a sallah message signed by his chief Press Secretary, Enyinnaya Appolos, the Governor urged them to show love and respect to their neighbors. “Na waoooooo I don’t even have time for my self please friends what should I do? after escaping from office work. at home my Islamic teacher will not allow Me to rest. To convert to Islam is very very easy .but to study and understand Islam is the problem to most of us. please my lovely brothers and sisters out their. 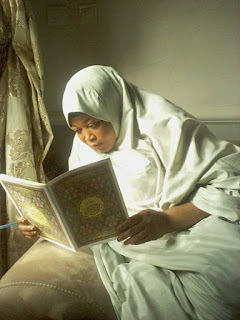 No matter what you do bring out Time to study and understand the religion you are into. 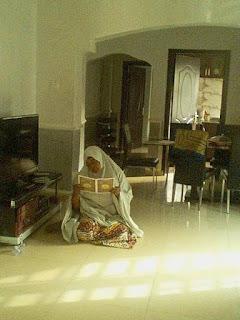 Are you happy and proud to be called Igbo Muslim? Because Islam has come to stay in Igbo land same way Christianity and other religion’s came and their is nothing anybody can do about because God has already signed it long long time ago before I was even born. So who ever that can not live Whit us as brother and sister in our father’s land in Igbo land is free to relocate to another state. We are now out to take what belong to us without the f of anybody. Do not be afraid of anybody for all they can do is to insult and call you names. as for threatening you just set a trap for that person then hand him/her over to the right Chanel just the same way I did. Believe me if at all he comes out from the Pitt he will never ever in his life threatene you or another Muslim person in his community. 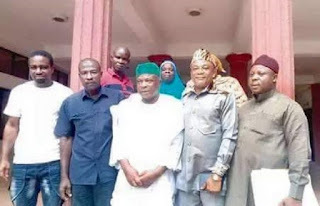 Kilani, a former chairman of the Ondo State Pilgrims Welfare Board and member, National Technical Committee on Hajj, commended the state government for looking after the welfare of pilgrims and for appointing Hausa and Yoruba as members of the board. 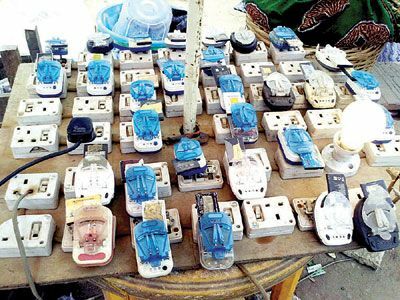 The leader of the Muslim community in the state and Vice President General, Nigerian Supreme Council for Islamic Affairs (NSCIA), Dr Haroun Ajah, described ADS as a force to reckon with in the state. He used the occasion to commend Dangote Group for donating items to the state’s Muslim community during the last Ramadan. The Seriki Hausawa in the state, Alhaji Danjomo Gambo, who was equally visited by Alhaji Kilani, commended the ADS for its impact in the state.